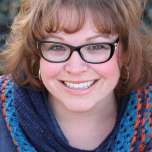 Marlaina “Marly” Bird balances her day between being a wife, mom, designer, creative director for Bijou Basin Ranch Yarns, hosting the Yarn Thing Podcast and the Marly Bird YouTube channel. 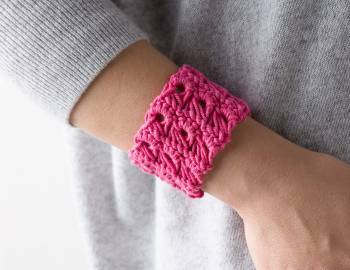 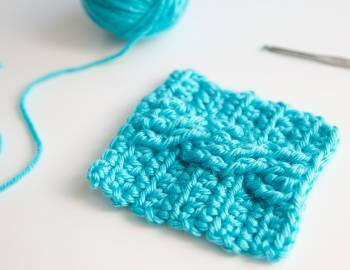 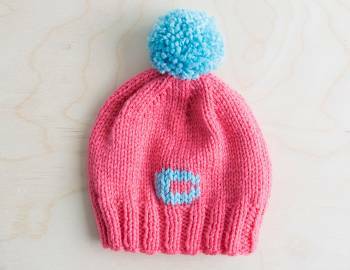 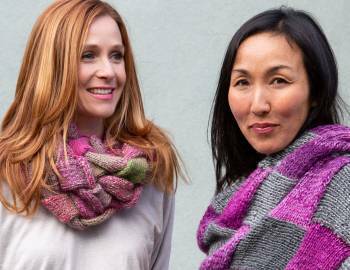 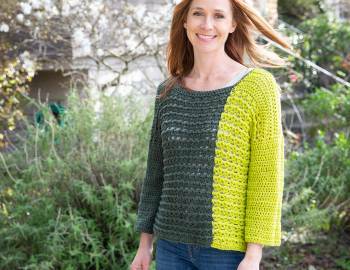 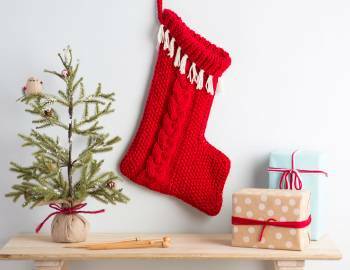 You’ve seen her knit and crochet designs in Love of Knitting, Love of Crochet, Knitter’s, Knit Simple, Interweave Crochet, Knitscene, Crochet! 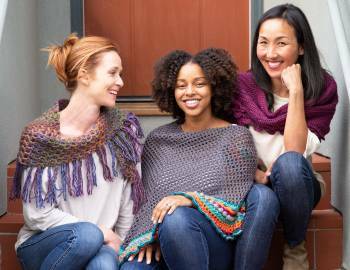 and Creative Knitting as well in collaboration in many knitting and crochet books.